For ticket availability and details, click on the images below. Any prices quoted are exclusive of booking fees. On sale Friday unless stated otherwise. The Flaming Lips May in London, Manchester and Nottingham from £32.50 to £37.50. 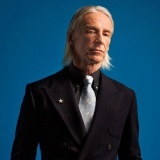 Paul Weller on 24th July in Cardiff. Tickets already available for Kensington, Mansfield, Cranbrook and more. 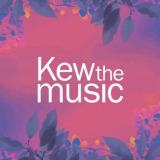 Kew The Music 2014 July in London featuring Elvis Costello, Simple Minds, Jools Holland, Bjorn Again, Bill Bailey. Embrace May in London, Liverpool, Birmingham, Nottingham, Bristol and more from £19.50 to £21.50. Tickets already available for Glasgow, Dundee, Aberdeen, Moray, Inverness. 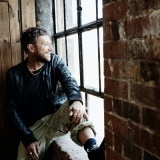 Damon Albarn on 30th April and 1st May in London. Tickets already available for Manchester, Suffolk. 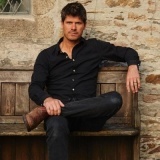 Seth Lakeman October in Tunbridge Wells, Guildford, Birmingham and Southampton from £19.50 to £21.50. 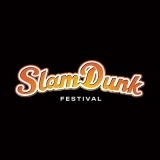 Slam Dunk Festival Slam Dunk Festival South, North and Central in May in Leeds, Hatfield and Wolverhampton. All-American Rejects, Goldfinger, Letlive., Bury Tomorrow, The Ghost Inside and more. 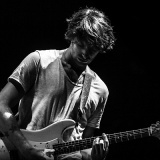 Paolo Nutini March in Dublin, Bournemouth and Glasgow from £29.50. More shows TBC. Lady Gaga 'ArtPOP Tour' October in London and Dublin. Tickets already previously on sale for Birmingham, Glasgow, Manchester and London. Ennio Morricone on 12th December in Dublin. Rare Ireland show. 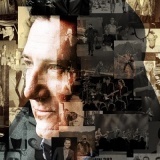 Tony Hadley on 19th October in London with more UK dates to be confirmed. Sundown Festival August in Norwich, featuring Ellie Goulding, Chase and Status, Tinie Tempah, John Newman, Clean Bandit and more. Foxes May in London, Southsea, Brighton and Sheffield from £10 to £12. 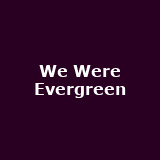 Tickets already available for Birmingham, Glasgow, Oxford, Nottingham, Brighton and more We Were Evergreen May in Glasgow, York, Oxford and Cardiff from £8. 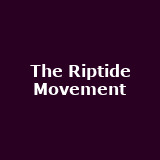 The Riptide Movement May in Liverpool and Birmingham from £9. Tickets already available for Dublin, Highbury. Darlia on 28th March and 1st April in London and Manchester from £7.50 to £9. The Royal Southern Brotherhood have added London (25th June) to their summer tour. From £19. Swans from 22nd May to 2nd June in London, Manchester, Glasgow, Aberdeen, Bristol and more from £17.50 to £22.50. 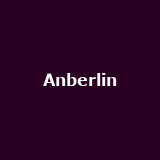 Anberlin August in Glasgow and Manchester from £12. 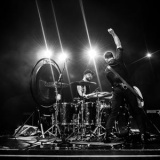 Daughtry March in London and Dublin from £25. More tickets on sale Thursday. Tickets already available for Glasgow, Manchester, Birmingham, Shepherds Bush (sold out). 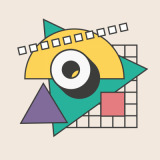 De La Soul '25 years of 3 Feet High and Rising' on 1st May in London from £22.50. Tickets already available for Manchester, Glasgow, Leamington Spa, Bristol. 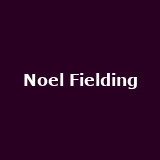 Noel Fielding on 2nd December in Portsmouth from £25. More TBC. 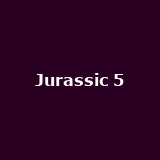 Jurassic 5 on 21st June in Brixton (second show) from £32.50. Tickets already available for Dublin, Manchester, Brixton, Glasgow, Nottingham. 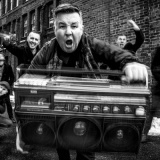 Dropkick Murphys July in Newcastle from £18. More shows TBC. 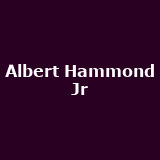 Albert Hammond Jr May in London, Newcastle from £12.50 to £15. Tickets already available for Glasgow. 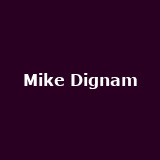 Mike Dignam 'Sing With Me' July in London, Oxford, Glasgow, Birmingham, Norwich and more. 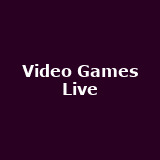 Tickets already available for Birmingham, Glasgow, Manchester, Norwich, Oxford... Video Games Live November in London and Manchester. 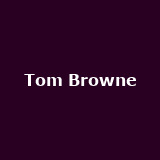 Tom Browne on 18th April in London from £23. Big Daddy Kane on 5th May in Glasgow. 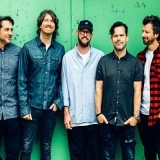 Tickets already available for Camden, Dublin. Angie Stone on 22nd April in London. Tickets already available for Brighton, Manchester. 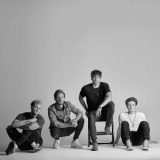 Lawson 'Party at the Proact' on 8th June in Chesterfield from £35. Tickets already available for London, Birmingham, Knightsbridge. Flight Facilities on 8th May in London from £12. Tickets already available for Temple Bar. 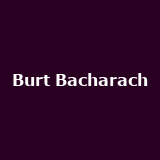 Burt Bacharach from 23rd July to 3rd August in London, Birmingham, Edinburgh, Manchester and Liverpool. 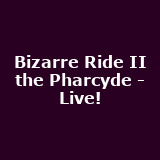 Bizarre Ride II the Pharcyde - Live! on 5th September in Glasgow. Tickets already available for London. 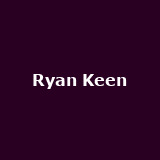 Ryan Keen on 2nd May in Dublin. Tickets already available for Argyllshire, Inverness, Ullapool, Stornoway, Aberdeen... The LEGO® Show May in London. 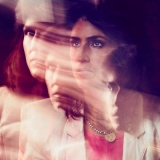 Joan as Policewoman on 16th April in London from £18.50. Tickets already available for London, Shoreditch, Brighton, Leeds, Hebden Bridge.... Royal Blood March in Belfast and Dublin from £14. Tickets already available for Southampton, Cardiff, Exeter, Leicester, Norwich with more to come. 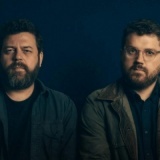 Bear's Den May in London, Kirkwall, Inverness, Hebrides, Aviemore and many more from £6 to £11. 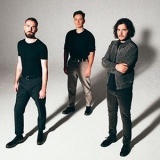 Amber Run March in London, Liverpool, Oxford, Nottingham and Bristol from £5 to £7. Tickets already available for Brighton, Cambridge. 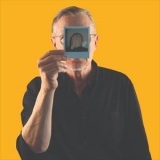 Pop Will Eat Itself May in London and Sheffield from £15 to £16.50. 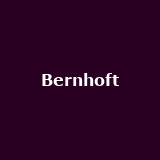 Bernhoft May in London and Manchester from £11 to £13. 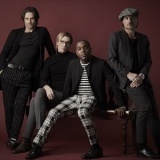 Vintage Trouble on 30th July in London from £18.50. Tickets already available for Gateshead, Edinburgh, Bristol. 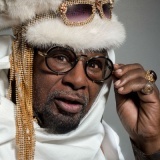 George Clinton 'featuring Bernie Worrell' on 18th April in Glasgow from £25. Tickets already available for Manchester.